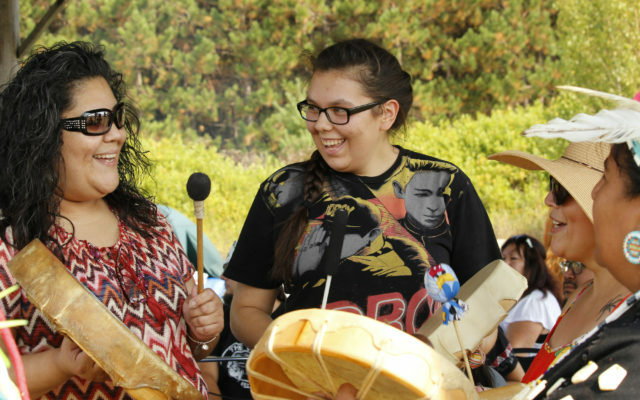 For those who have ever wondered about the Native American way of life, the Houlton Band of Maliseets will provide a glimpse when the tribe holds its annual 38th annual Recognition Day celebration this Saturday. HOULTON, Maine — For those who have ever wondered about the Native American way of life, the Houlton Band of Maliseets will provide a glimpse when the tribe holds its annual 38th annual Recognition Day celebration this Saturday. Recognition Day is held each year to commemorate the anniversary of HBMI becoming a federally recognized tribe on Oct. 10, 1980. The event typically draws more than 500 individuals to the tribal lands, located on the Foxcroft Road. Registration begins at 8 a.m., with opening activities following at 10 a.m. with a smudging and pipe ceremony. Smudging is a purification ritual that is traditionally performed before all Native American events. This event is open to the public and is drug and alcohol free. A variety of food vendors will be on hand and bingo games will be played. A ceremonial grand entry takes place around 11 a.m., featuring tribal drumming and dance. The day concludes in the Maliseet Gym with a community feast at 5 p.m. followed by a cribbage tournament. For more information, call 532-4273.